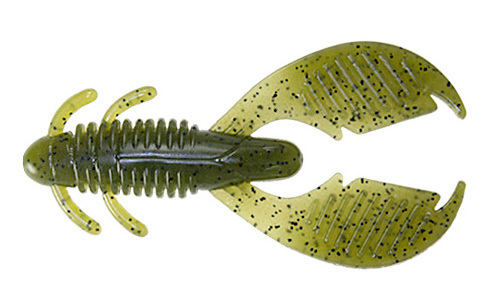 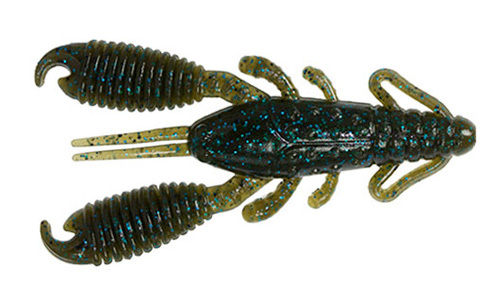 Reins introduces the new Punchin’ Predator, a flipping style bait built for efficiency when fishing compact targets. 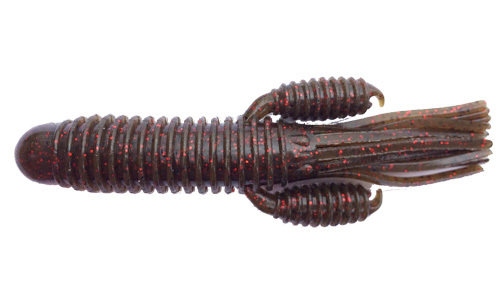 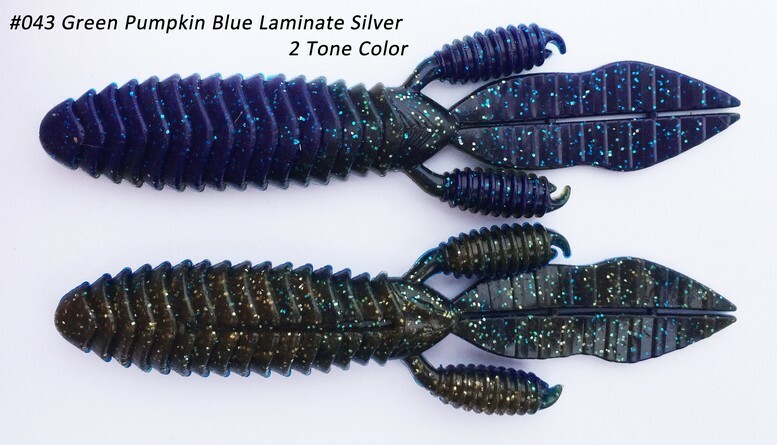 The Punchin’ Predator was designed to fix problem areas of other baits, such as snagging from too thin of mid section or spinning from deformed rudder like pinchers. 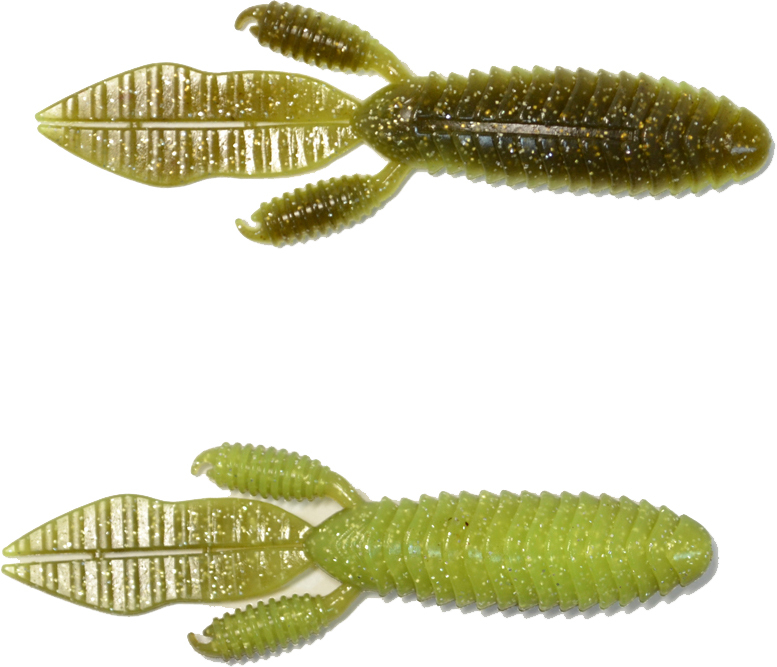 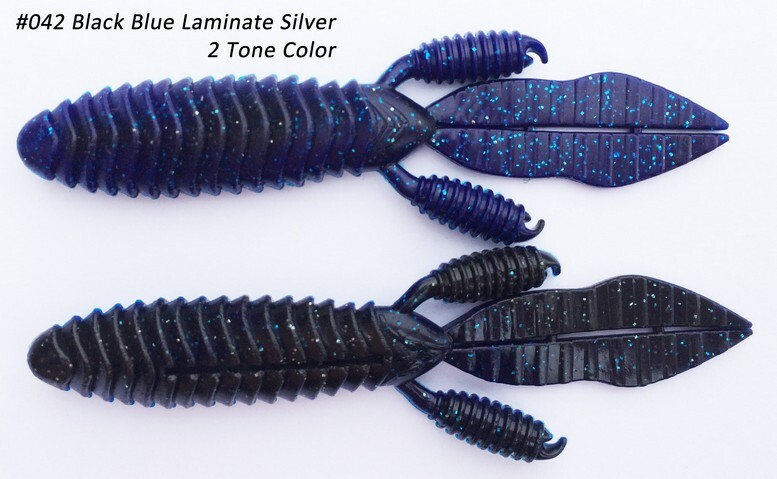 It is great for punchin’ or flipping grass, hyacinth, reeds, laydowns, docks, or any shoreline structure you may come across that can be difficult to fish with other baits that aren’t as streamline. 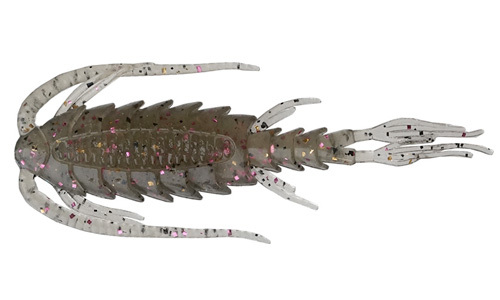 It is also known to be effective when fished on a jighead in deeper clear water. 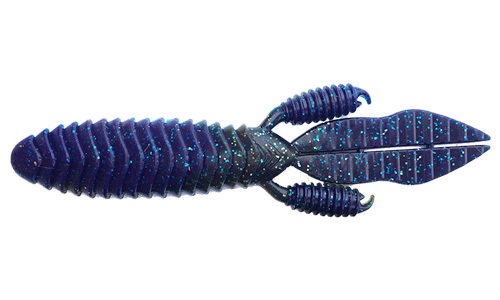 The Punchin; Predator is built with efficiency in mind and with its unique scent will ensure greater fishing success!